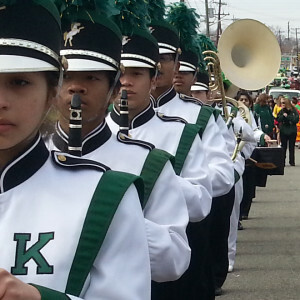 John F. Kennedy Memorial High offers different instrumental music ensembles for different musical tastes. Through participation in these ensembles, teamwork and discipline are reinforced and creativity is nurtured. 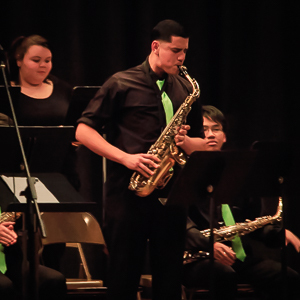 Some ensembles are audition only (like the JFK Jazz Machine) while others have little to no prerequisite. 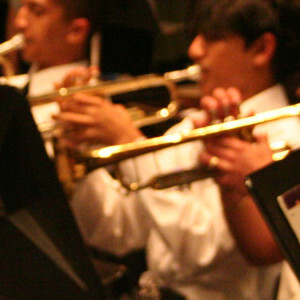 Either way, at the core of the philosophy of the JFK Instrumental Music Department is the idea that anyone can create music and everyone should get a chance to do so.